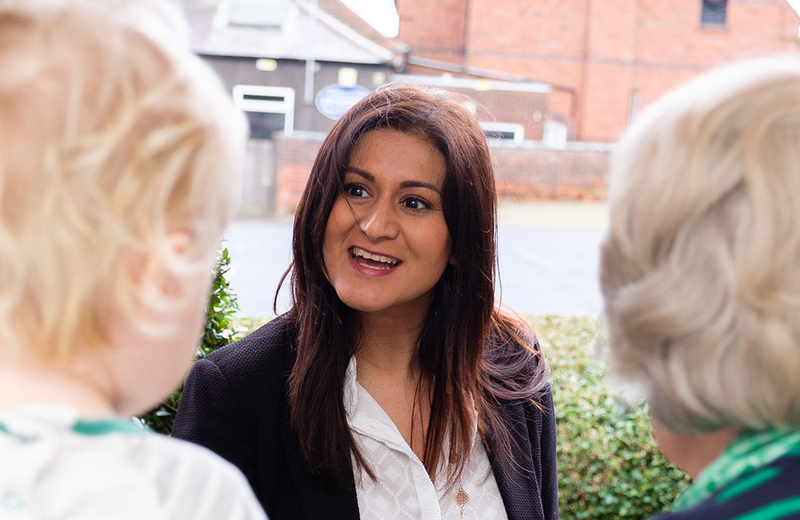 At Home Instead, we know what the future of care should look and feel like, care and companionship delivered with dignity by people who feel passionate about the work they do. 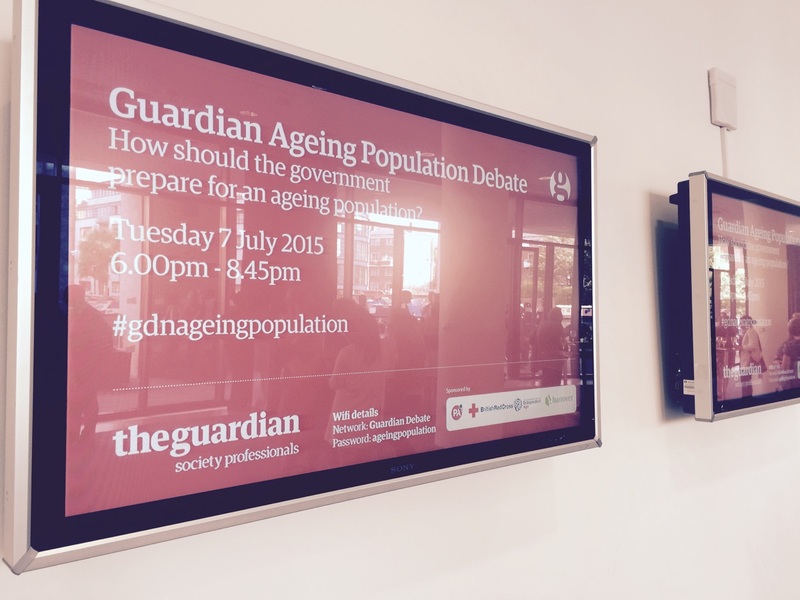 Yesterday, a stellar panel of influencers came together at the Guardian’s Ageing Population debate, including former broadcaster Baroness Joan Bakewell, dubbed the voice of the elderly, and Lord Michael Bichard, Chair of the Social Care Institute for Excellence. Our invitation to the debate gave the opportunity to share our ethos with the panel and the 50-strong audience who gathered at the Guardian offices in London. The session probed the swathing issues an ageing population faces - from health and social care to housing and the future role of technology. Views from the panel and floor were united in agreement, that short-termism needs to give way to strong, long thinking to tackle an ageing population. It was clear from comment at the session that better, innovative and creative ways need to be found to cater for the future in the context of the current funding landscape. Sharing some of Home Instead’s key ethos with Baroness Bakewell across the debate floor, there was a consensus of opinion. We both recognised the need to challenge the stigma around care work, transforming its image to that of a career of choice fit for purpose for the 21st Century and far beyond. At Home Instead, our 7,000 CAREGivers are delivering 4 million hours of care a year. We couldn’t do this if we didn’t value and respect them, or provide training and development opportunities. 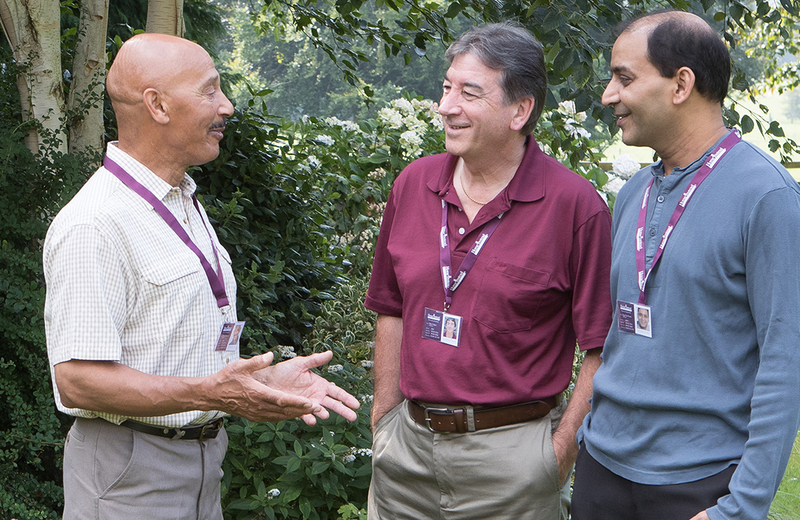 Age itself isn’t a barrier to a career in care with us. Responding to Baroness Bakewell’s comments, I shared the fact that we are proud to have CAREGivers working for Home Instead who are themselves in their 50s, 60s and 70s. We find that older CAREGivers discover a passion for care and enjoy much satisfaction in providing companionship to our clients in their own later years. That’s creating quality care for older people and quality careers that keep older people active and part of the social fabric of our communities. The debate close summed up the critical path for future facing quality care, it must pay respect to the person and the carer in equal measure. In this respect, I believe our model of relationship-based care, is poised to meet the challenges of an aging population head on.